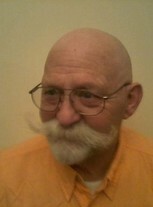 John Boshard updated his profile. View. John Boshard changed his profile picture.